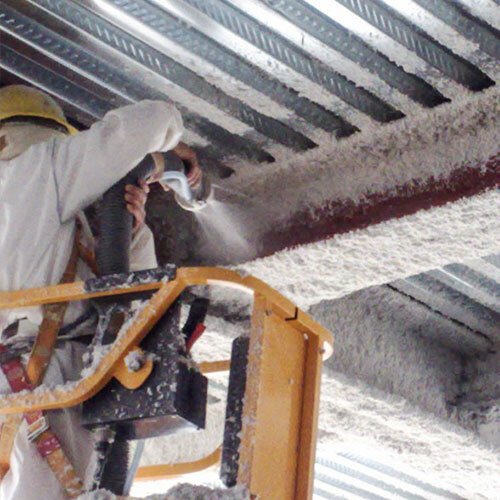 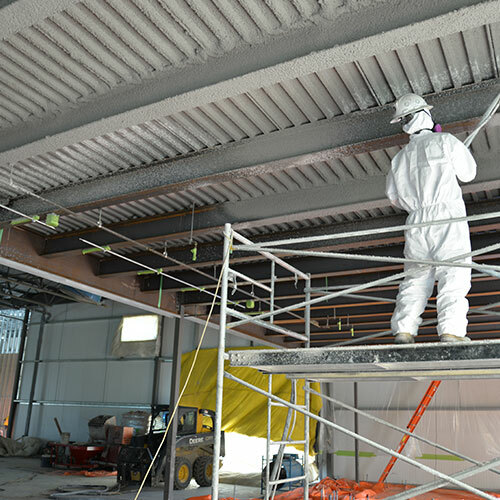 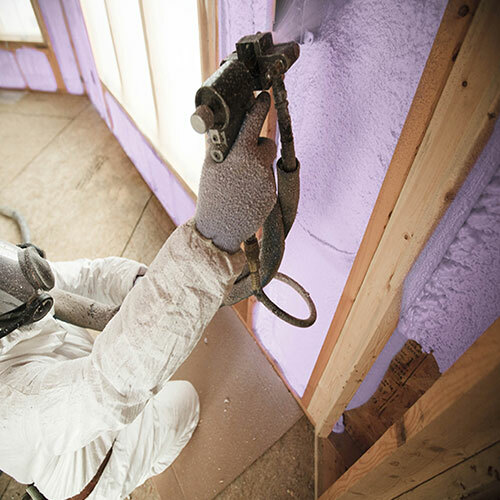 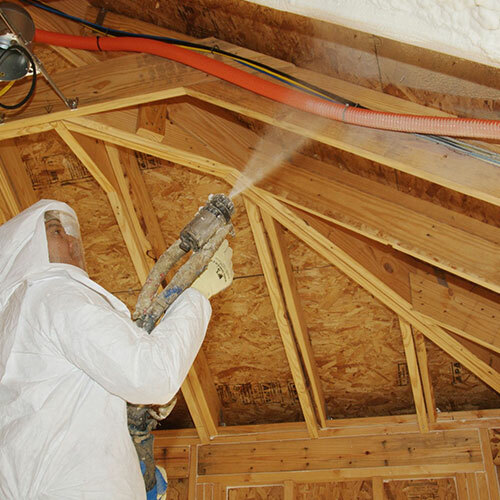 Spray foam insulation provides maximum protection for your residential or commercial property. 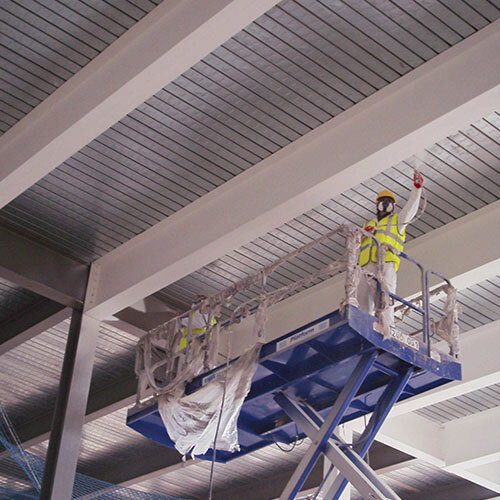 Its distinctive features make it ideal for high-end applications where water, air, fire, and noise protection are paramount. 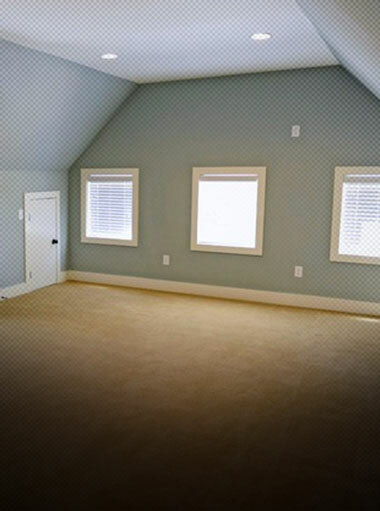 It is versatile enough to be installed in almost any type of business structure or home dwelling. 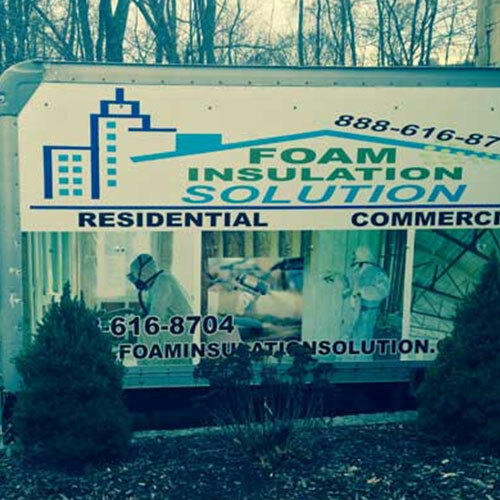 Before you purchase insulation, contact the team at Foam Insulation Solution. 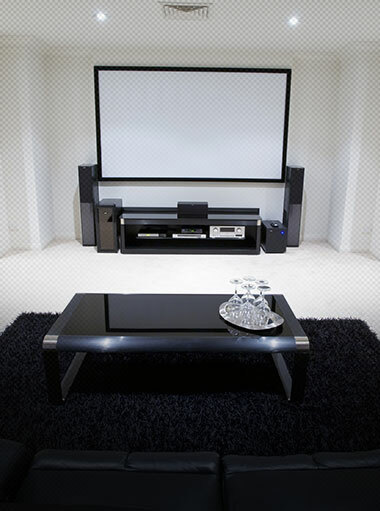 We are here to ensure that your next installation runs smoothly and lasts for many years to come. 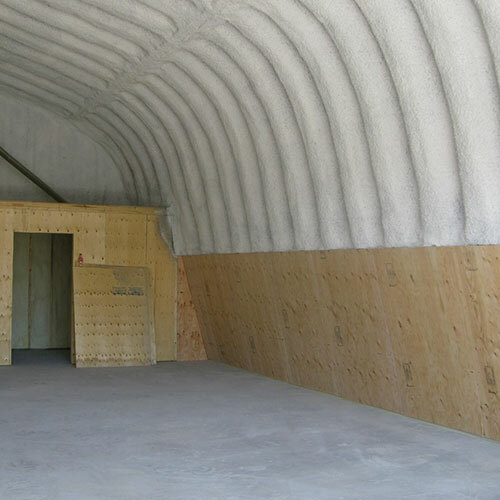 Do you need to create a sound proof room? 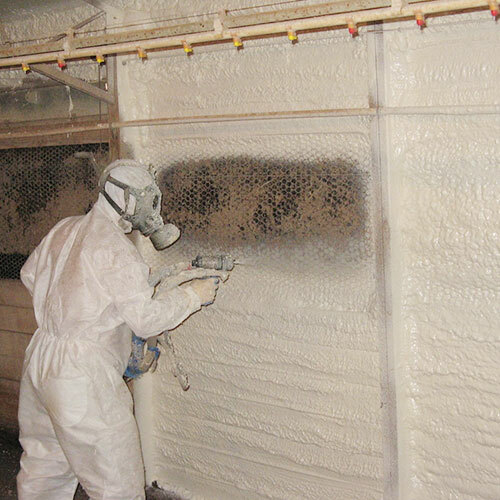 Spray foam is the best option. 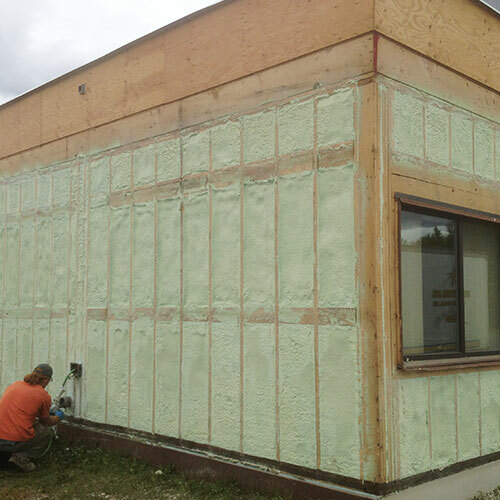 It provides the same level of noise reduction as conventional sound proof materials such as acoustic wall panels but at a fraction of the cost. 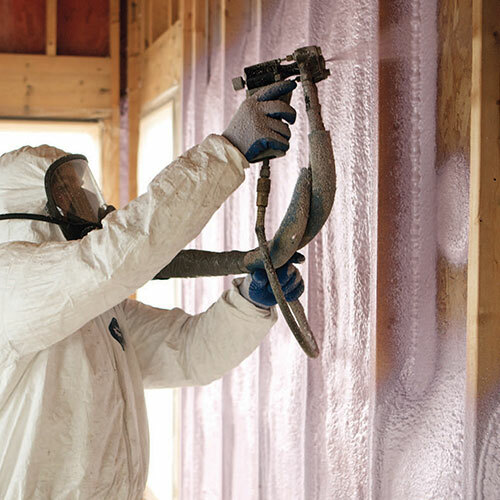 Water can penetrate and destroy all other types of insulation except for spray foam. 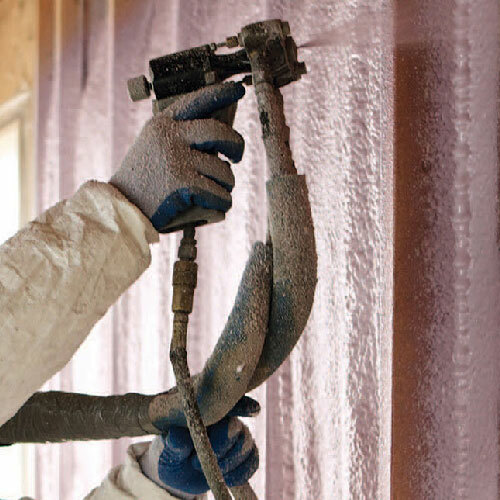 Once it hardens it forms a solid wall that is waterproof. 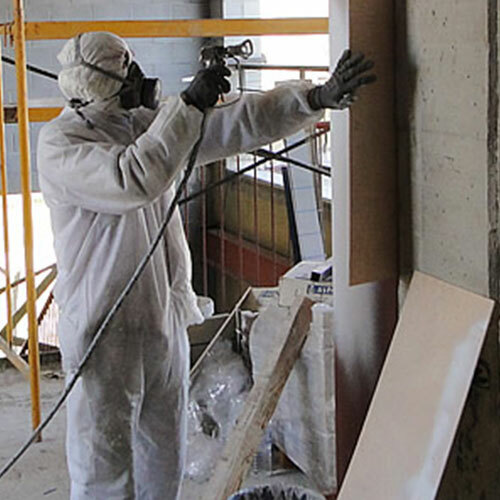 Walls are specially designed to act as a fire retardant. 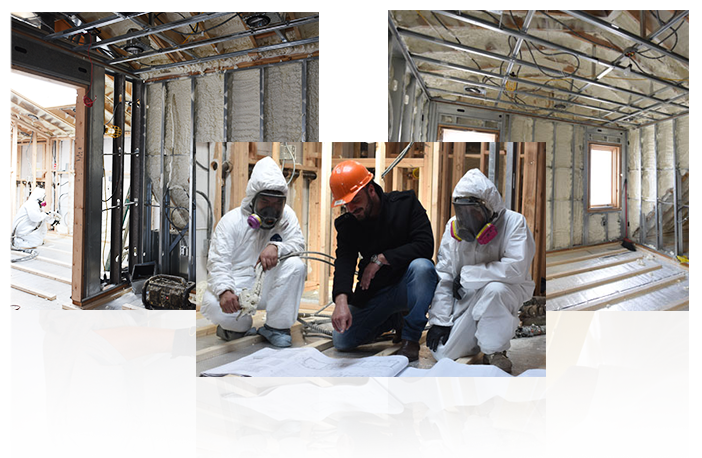 The question is what type of material is best. 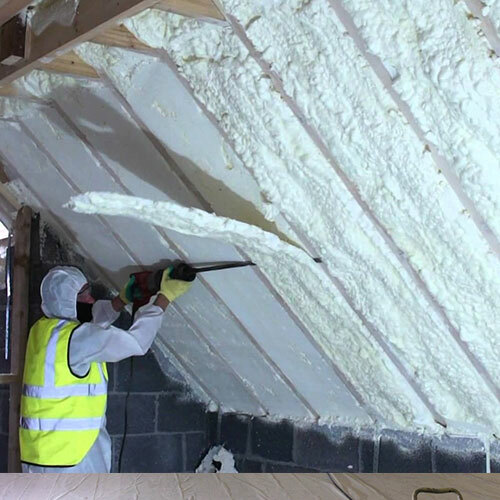 Numerous studies have shown that spray foam repels flames and slows down the effects of fire, thus, reducing structural damage. 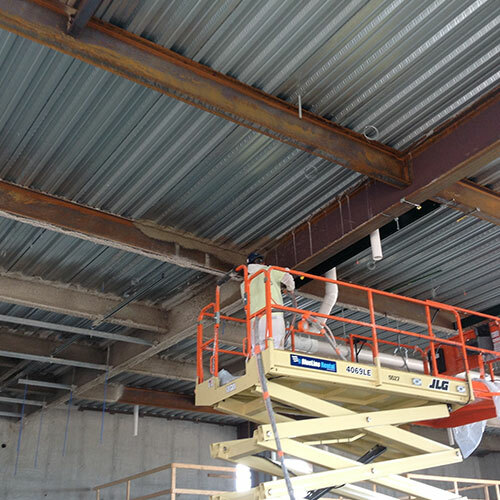 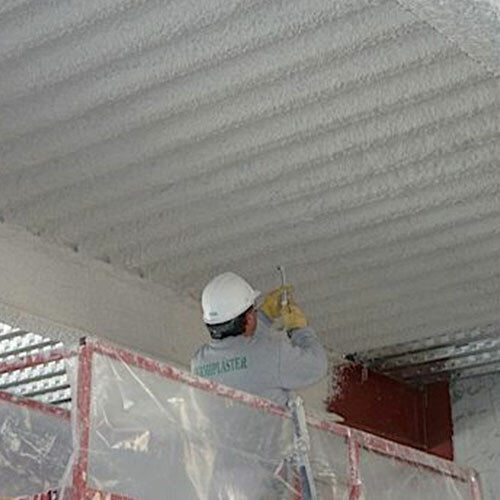 It is ideal for steel beam insulation and spray applied fireproofing. 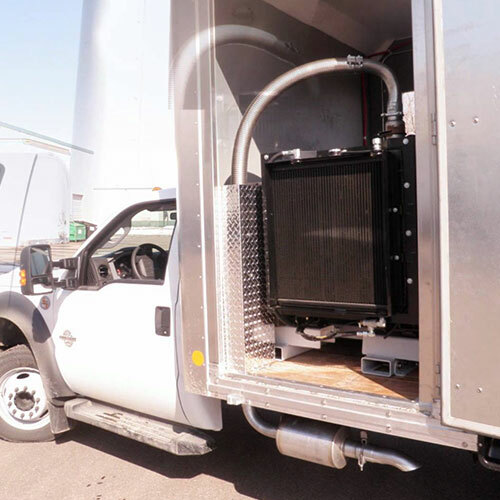 Vehicles such as refrigeration trucks require insulation when transporting products. 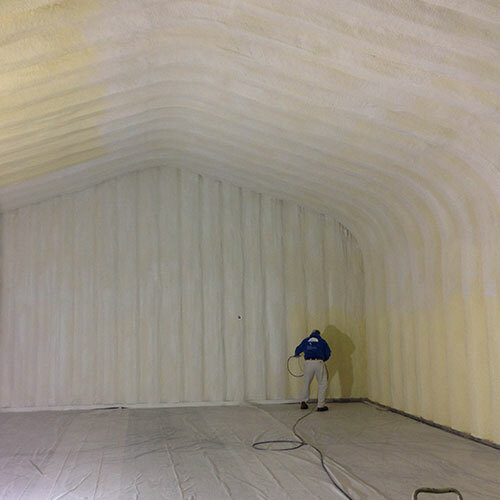 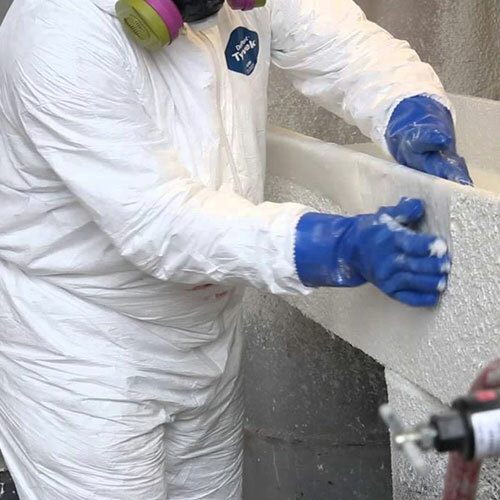 Spray foam offers the highest level of thermal protection for commercial carriers. 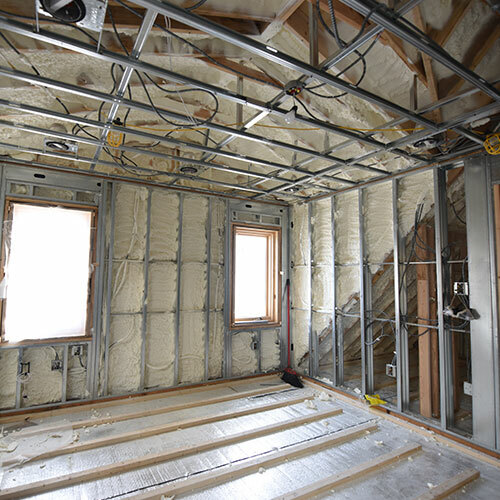 One of the biggest mistakes a property owner can make is in assuming the current insulation in their home is giving them adequate protection. 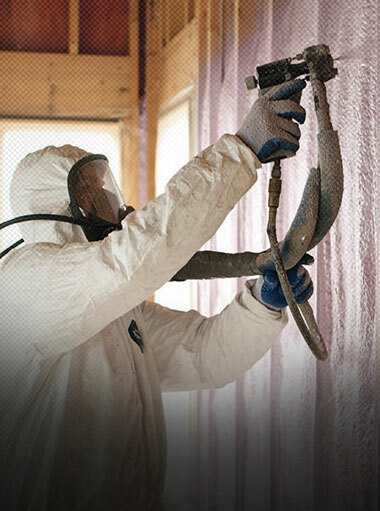 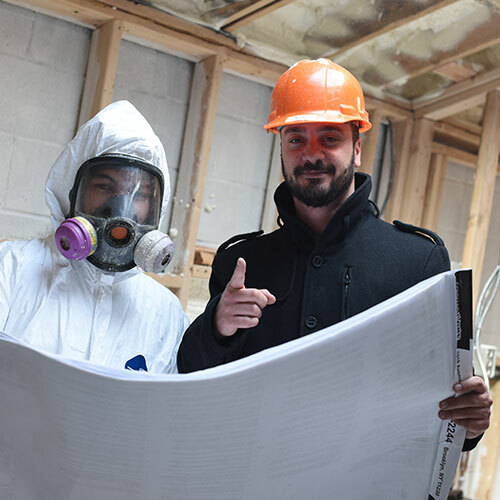 An inspection from Foam Insulation Solution can help you discover all the weaknesses or damaged areas in your existing insulation. 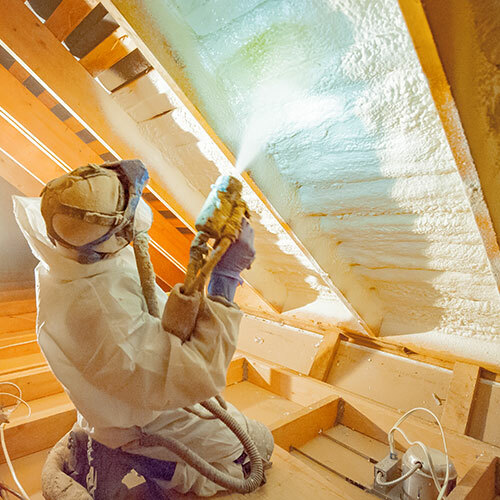 We can then replace your old insulation with fresh new spray foam and make your home or office energy-efficient once again. 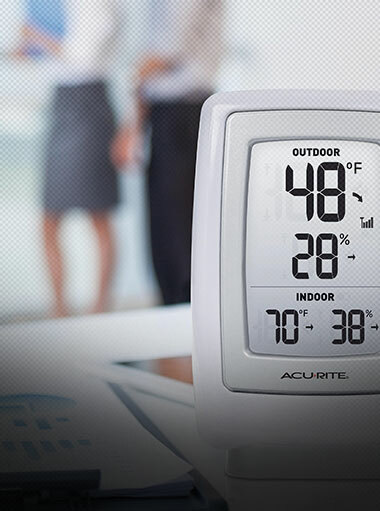 You benefit from paying lower utility bills each month. 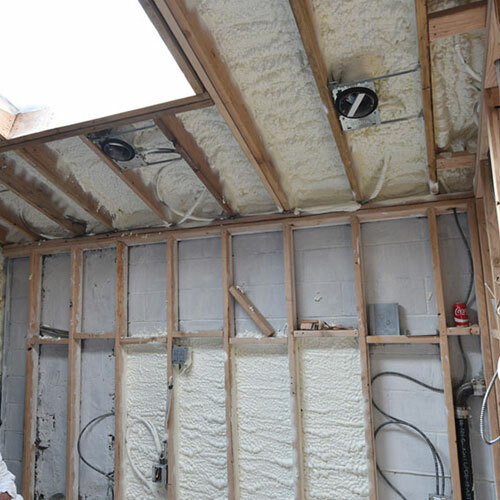 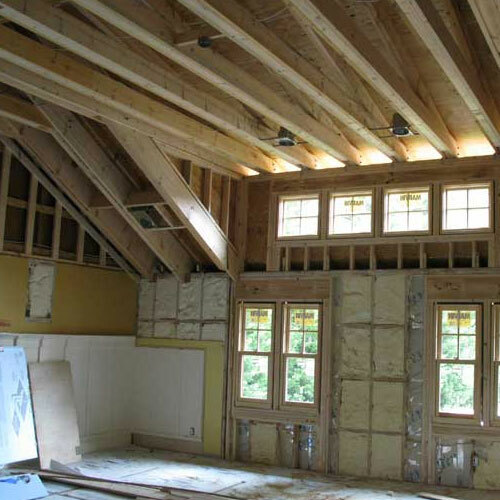 Although foam insulation kits are available for property owners, a DIY installation project is probably not a good idea. 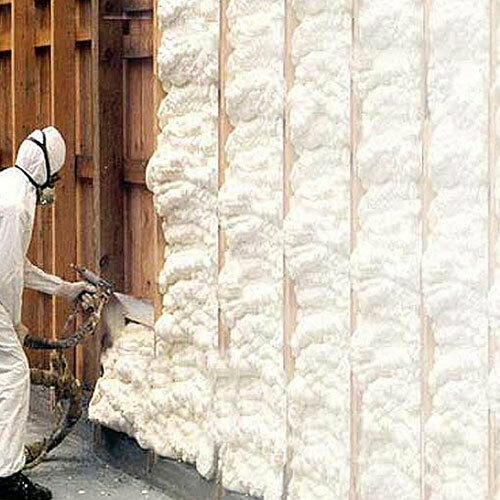 The chemicals used in spray foam can be hazardous to your health during the installation process before hardening. 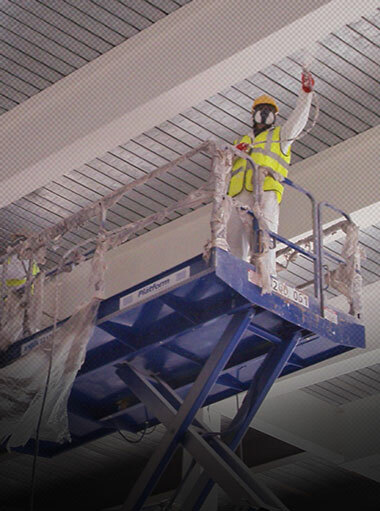 Installation technicians wear protective clothing and utilize highly advanced equipment that is safe and eliminates the possibility of injury. 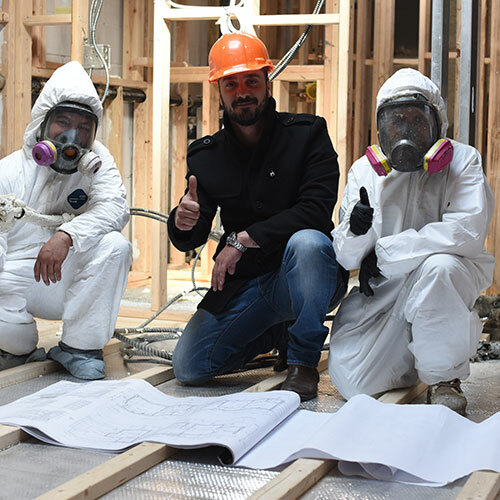 Professionals can also ensure that the work is done according to New York and New Jersey building codes to avoid any code violations down the road.